Bread for breakfast is my dream meal! I’m kind of a carb-o-holic, and a sucker for anything pumpkin. 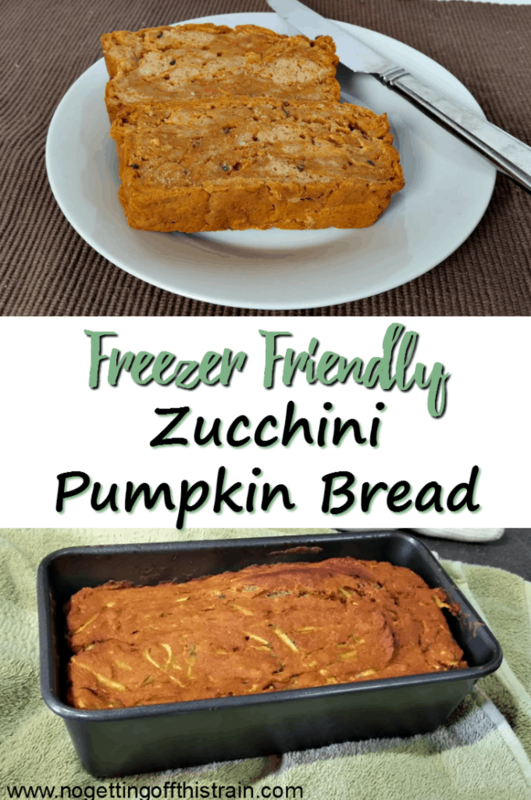 I found this recipe for pumpkin zucchini bread last summer, and I instantly became hooked; especially since I figured out it’s freezer-friendly! I modified the recipe to fit my tastes; specifically, first switching out the sugar for equal amounts of Stevia, and then honey instead. I found honey to be a much tastier alternative! 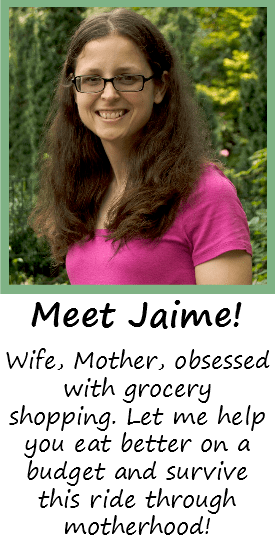 I use white whole wheat flour, which is similar to wheat flour but is soft like all-purpose flour. 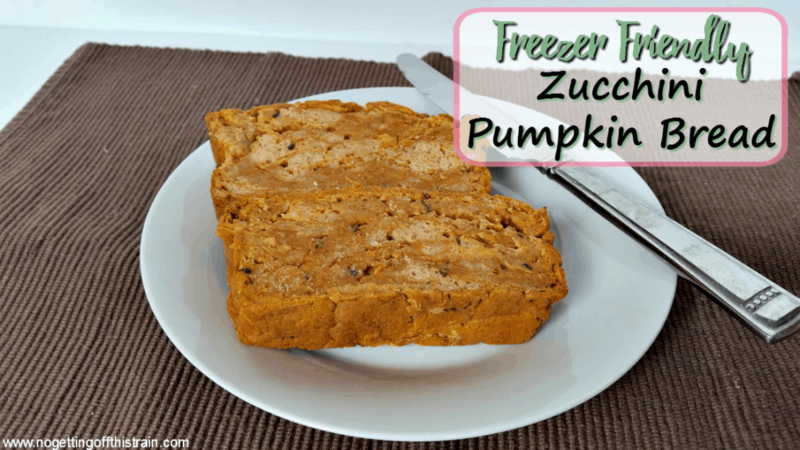 That, mixed with a whole can of pumpkin, makes this pumpkin zucchini bread so soft and delicious! One thing to note is that I had a little trouble mixing the batter, apparently; the pumpkin didn’t get mixed in fully, so I have random lumps of pumpkin in the bread and areas where there’s no pumpkin at all! So don’t make my mistake. Enjoy this bread with a little butter or cream cheese and a cup of coffee for breakfast! You can even freeze this bread for later; either freeze the loaf whole, or cut into eight pieces first, then wrap each one in plastic wrap and place in a freezer bag. Just take out what you need the night before and enjoy the next morning! Excuse me while I think about making more. In a medium bowl, mix the flour, baking soda, cinnamon, and salt. In a large bowl, mix the applesauce, honey, egg, and vanilla. Add the dry ingredients to the wet and stir well until combined. 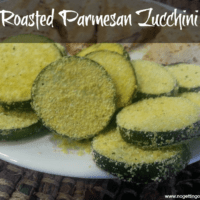 Fully mix in the pumpkin, then gently stir in the zucchini until well combined. Pour the mixture into a greased 9x5 loaf pan, then bake for 60-65 minutes until a toothpick comes out clean.